Today we’d like to introduce you to Melanie Vesey. Melanie, please kick things off for us by telling us about yourself and your journey so far. I’ve been performing since the moment Isaw my reflection in the fireplace doors in my Grandparents living room. My journey started as a dancer. I trained at The Juilliard School, Alvin Ailey, Martha Graham, and the Interlochen Arts Academy. From there I transitioned to acting at the Stella Adler Conservatory in New York City. After graduating I began working as an actress landing roles on Law and Order, Homicide Life on the Streets, Hal Hartley’s “Henry Fool” and most notably as Andy Kaufman’s Sister alongside Jim Carrey in “Man in the Moon” directed by two time Academy Award-Winning Director Milos Forman. Unfortunately, my career was cut short by a shocking trauma where I was shot by my x-girlfriend. From there I retreated behind the camera and wrote/directed three short films. My screenplay and films have been a part of the official selection at OUTFEST Film Festival, FIAF, IFFCA, and PCC Film Festivals. 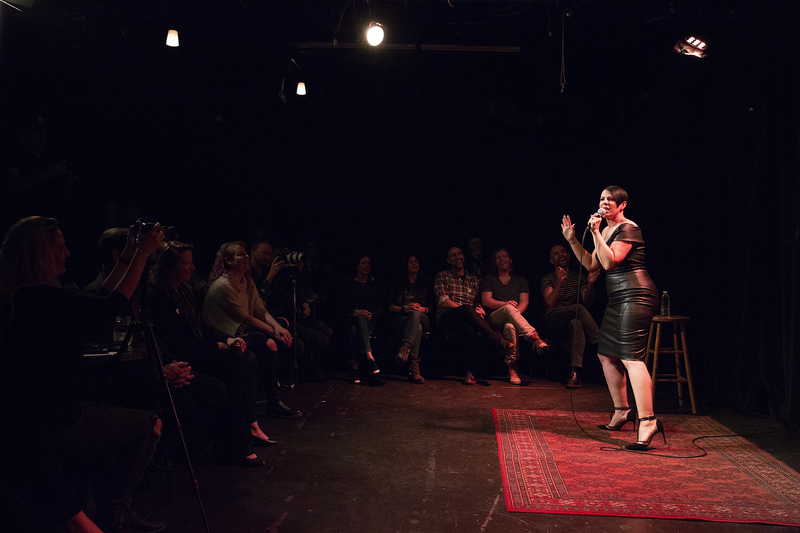 After some time to heal, I returned to the stage and started doing stand-up comedy. I cut my teeth performing regularly at the World Famous Comedy Store and around LA. After a lot of hard work, my comedy special Wild Animal will be available to watch on Revry TV and to listen to as an album on Spotify, iTunes, Apple Music and every other streaming platform under the sun. It’s been a wild ride, and I’m grateful to come out the other side. As a dancer, I told stories with my body. As an actress, I told other people’s stories. As a writer-director, I told my own stories with the medium of film/video. As a comedian, I tell my stories in a funny way, because laughing is better than crying. I think my message is to never give up. Keep evolving. Hold on tight. You have to leave your house. 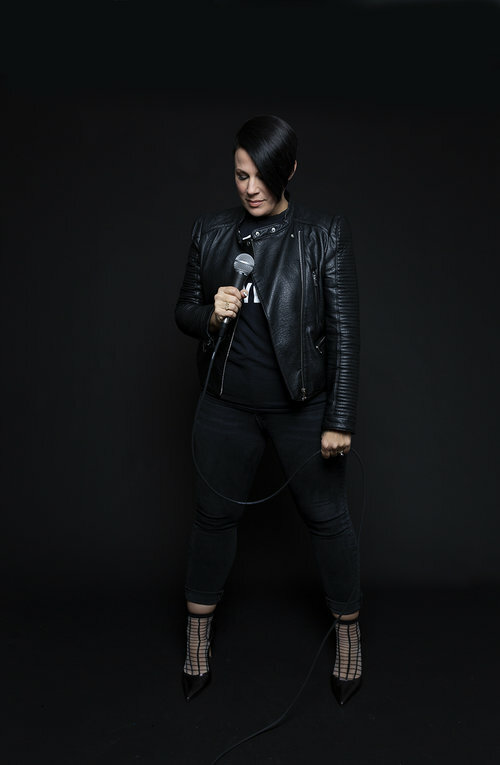 Social media is great for connecting, promoting and keeping current, but 90% of my comedy gigs and opportunities have come from me supporting other comedians and shows. I also have learned that even if I just talk to one other person while I’m out, that’s enough. Just having one good person in your corner is paramount. As long as one other person is supporting me and my dream, I feel like I can keep going. 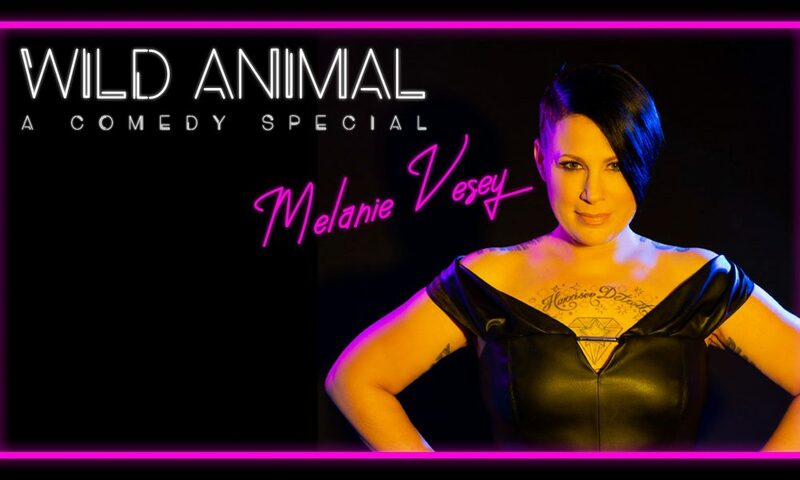 On April 26th, you can watch my comedy special WILD ANIMAL on Revry TV and or listen to it as an album on iTunes, Spotify, YouTube, Google Play and or every streaming platform under the sun. 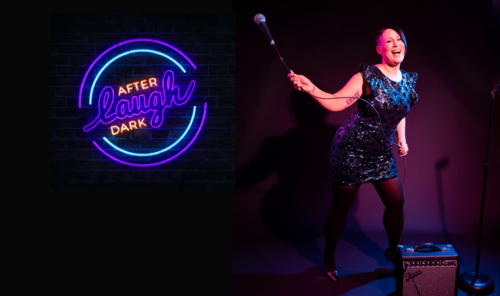 You can also watch me on Season 2 of Laugh After Dark on Amazon!